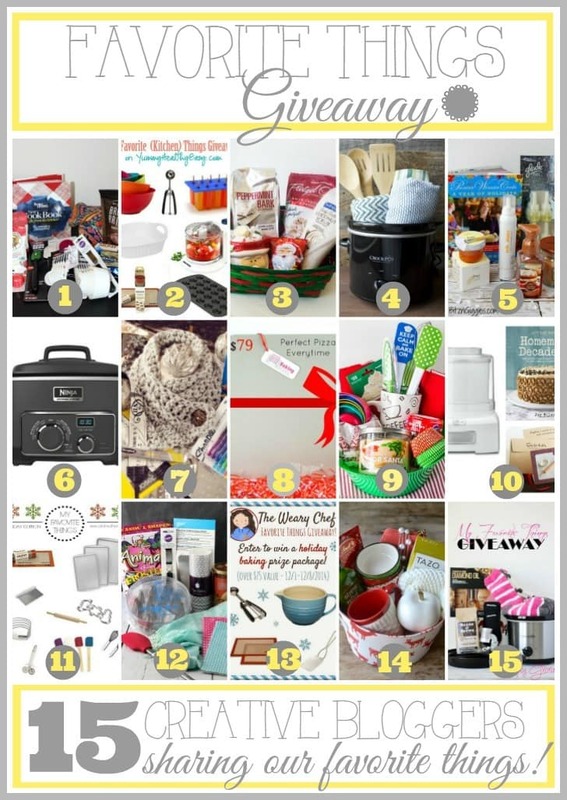 My Favorite Kitchen Tools Giveaway! Dec 1 By Jen 207 Comments This post may contain affiliate links. I’m giving away 7 of my favorite kitchen tools in My Favorite Kitchen Tools Giveaway! Enter below! Let’s get to the good stuff, shall we?! 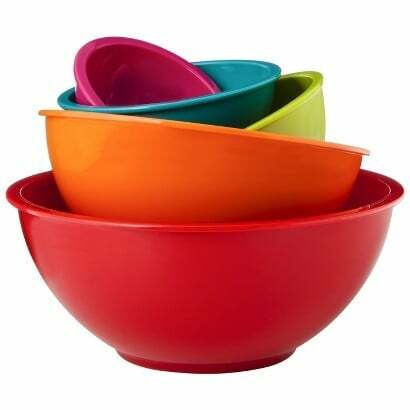 First off, these Room Essentials Mixing Bowl Set. They’re colorful, non-breakable, and come in a set with 5 bowls! These are my go-to bowls when I’m baking. A must-have in the kitchen! Next, the OXO Stainless Steel Cookie Scoop. LOVE this scooper so so so much! I use this for every cookie recipe I make! Definitely need to have this bad boy in your kitchen tool arsenal. I know it’s not summertime but this next product is a new favorite for me! 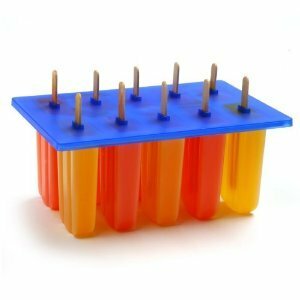 I bought this Norpro Popsicle Maker this summer and used it multiple times a week. It’s the best for making any and all sort of popsicles. From Watermelon Kiwi Popsicles to Coconut Vanilla Pudding Pops. They come out perfect every time! One of my favorite handy tools, is this Black & Decker 1.5 cup Mini Food Chopper. 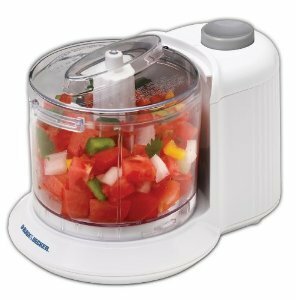 It’s like a mini food processor and is perfect for chopping up any small ingredient you don’t feel like chopping. Like onions (I never want to chop them up) or nuts, which is what I like to use it for. It’s small, compact and convenient! Another one of my faves, is the infamous Silpat! This Silpat Non-Stick Baking Mat is my best bud. Love the non-stick. It’s a must when baking cookies! 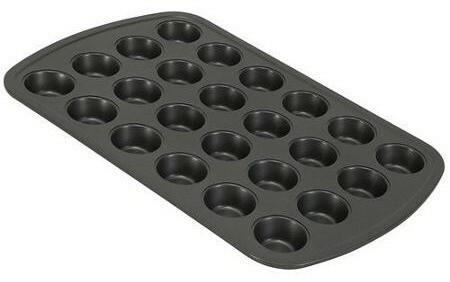 Last but certainly not least, the Wilton 24 cup Mini Muffin Pan. I lurve this thing! I bake all sorts of goodies, from mini muffins to cheesecakes bites in this thing. I can’t imagine not having one of these in my pan drawer. It’s hard to pick just 1 favorite kitchen tool, but think it would have to be my KitchenAid Stand Mixer….it gets a LOT of use! What a fun giveaway, Jen! I’ve been eyeing your white baker that you use in your casserole photos! I might just have to get one for myself! 🙂 Happy December! I think it might be my handy ol’ silicone spatula! It lets me scrape every last lick of batter/dough from the bowl, without a drop wasted! Favorite kitchen tool is my garlic press. So easy! Wow awesome items!! The cookie scoop has to be my favorite! I am in desperate need of one – it is on the top of my Christmas list! They are so handy!! favorite tool would have to be my hand mixer…..it servers so many purposes! I don’t know how I’d live w/out it. From your giveaway I’d pick the bowls!! They look super awesome! I only have a few mixing bowls and they are really more like casserole bowls!! Merry Christmas….. 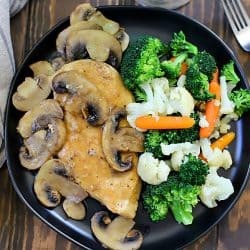 I can’t live without my Microplane and all these goodies look like fantastic additions to anyone’s kitchen! my fave kitchen tools are bowls…of all sizes…esp really big bowls. I like to get all my ingredients pre-prepped to make my making dinner process go smoother. 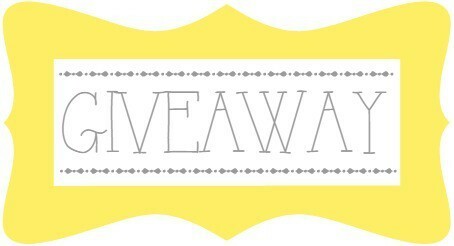 love these bowls you have in this giveaway! I have never seen this set before. THanks for the oppty to win such a great collection of your favorites. My favorite tool in the kitchen is silicone spatulas I use them for everything. My favorite kitchen tool is my kitchen aid mixer! I use it for everything! My favorite kitchen tool is my spiralizer! My favorite kitchen tool is my can opener. I really love the Silpat. Use it a lot. 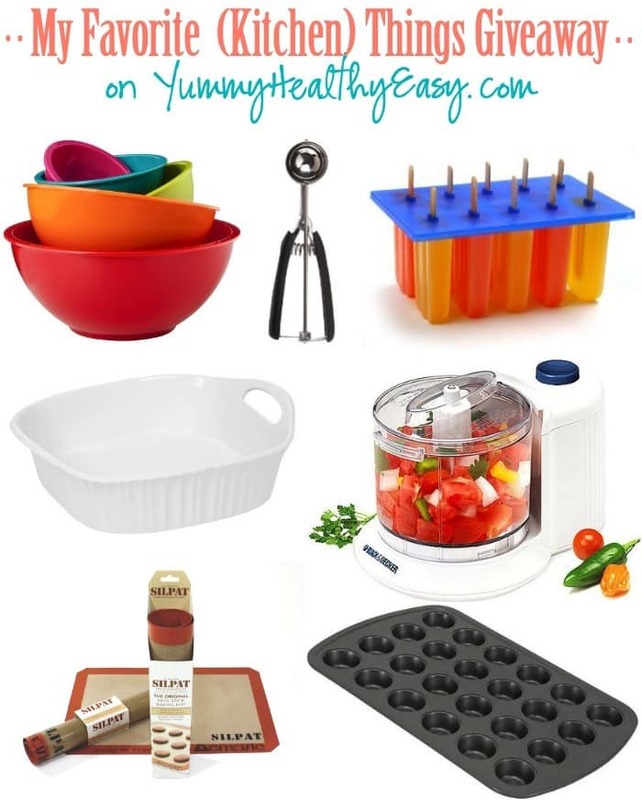 It’s so hard to pick a favorite kitchen tool when you use them all! I’d have to say my favorite kitchen tool is a mixer- I can’t bake without it! My favorite tool is the scraper for when I am making anything I always scrape the bowl. I think my favorite tool is my knife sharpener. For someone who loves to cook and bake, sharp knives are a must in my opinion. My favorite kitchen tool is my slow cooker. 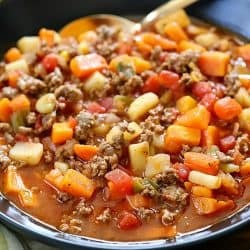 It’s so convenient for roasts, chili, stews, etc. My favorite kitchen tool would have to be my microwave! I love the splat mat. I love my no slip mixing bowl. I’m so sad when I go to make something, but I’ve already used my favorite bowl! My Kitchenaid stand mixer, without a doubt, is my favorite. 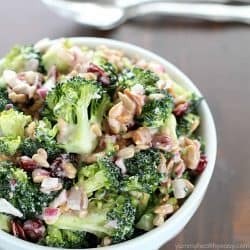 It saves me so much time and makes quick work of so many Holiday recipes. My favorite kitchen tool is my electric mixer. It isn’t fancy but it gets the job done and if you’ve ever had to whip egg whites by hand you’ll understand! My favorite kitchen “tool” has got to be my slow cooker. I’d be lost without it! I LOVE my offset spatula! My favorite kitchen tool is my Kitchen Aid stand mixer – LOVE it! My fav tool is my immersion blender….and running a close 2nd my bird-beak paring knife! My favorite kitchen tool is my GIR spatula! My wooden spoons and knives…thanx for the giveaway opp.! My favorite is my mixer. 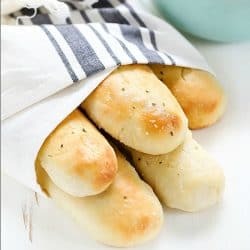 I use it all the time when I make homemade bread. I love them all, but the mini chopper would be so helpful in the kitchen. I do a lot of chopping and this would save my fingers. Thanks Jenn for the nice giveaway and a chance to win. My favorite tool is my Kitchen Aid mixer. I’m going to go with the spatula to flip pancakes or our stone pizza plate. Pizza night is once a week! 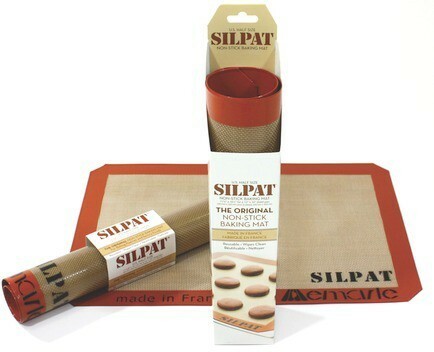 I LOVE the silpat baking mat!! I love to bake & have wanted one of these for years! My favorite kitchen item is a large mixing pitcher w/lid that I got from Pampered Chef. It is so difficult to pick only one, but have to say it’s my slow cooker. My favorite kitchen tool is my beautiful cobalt blue Kitchen Aid! I love my stand mixer! My favorite kitchen tool is my griddle. I use it several times a week! I love my kitchen aid! Thank you for this wonderful giveaway! ! The one I use the most is my wire whisk. So handy!!! My favorite kitchen tool is my cookie scoop. Nothing like pretty, perfectly proportioned cookies. I love all your choices! A fun bunch of items. One of my favorite tools is my microplane – cheese, citrus zest or nutmeg! I love my Pampered Chef easy accent decorator. Glad to have discovered your blog. This is a super gift basket, too!! 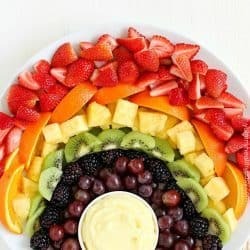 I really love the looks of the mixing bowls, Please enter me. I love all things Wilton! They are my favorite kitchen gadgets. My favorite kitchen tool is probably what would be described as not very exciting by someone else. I still have a spoon that belonged to my grandmother and use it in food preparation whenever i can. She was the most wonderful person and so good to me. She lived with us until she passed away when i was about 9 years old and i still miss her terribly. By the way, i am in my 60s. Thank you very much for this opportunity. Favorite tool is an old Martha Stewart mixing bowl with a handle ! Awesome giveaway ! That mini chopper is great!! I need one of those so bad. I never want to bust out the big processor for small things so I end up chopping by hand. Thanks for sharing these cool little kitchen tools! My favorite kitchen item is my ninja blender! I use my lemon zester and garlic press more than anything else in my kitchen! Thanks for the giveaway! My favorite kitchen tool is the spatula, it can get into every little nook and leaves almost nothing behind. My kitchen aid mixer for sure! My favorite kitchen tool is my immersion blender. LOVE my kitchenaid stand mixer and my two le creuset dutch ovens that I found in a thrift store for $3 each! I’d have to say my favourite kitchen tool is my stand mixer. 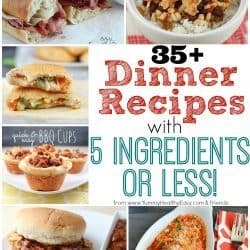 I can make a lot of good food with it! Bread maker if I have to choose only one. I can’t function in the kitchen without a heat tolerant silicone spatula. 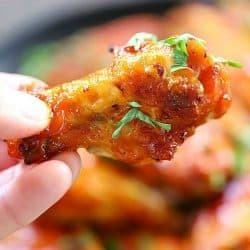 I don’t know how people cooked before they made them. A wooden spoon. It might not be the fanciest, but it usually gets the job done. My favorite things would be my Kitchen Aid stand mixer and my wooden spoons. Hands down it’s my KitchenAid stand mixer. My favorite tool is my food processor, it’s always there to comfort me! My fave kitchen tool has to be my stand mixer! My favorite tool in the kitchen is my kitchen shears I use them daily! The latest gadget my husband and I can’t live without is our coffee grinder! My favorite kitchen tool is an immersion blender. I love my Kitchen Aid Mixer! 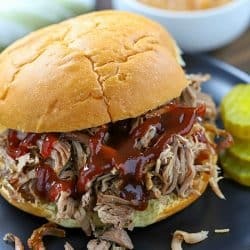 I love to cook and bake, but I have to admit that the slow cooker is my favorite tool. It’s made my like easier, as I see many of the goodies you are offering would do, too. Thanks! my favorite kitcen tool is my pyrex mixing bowls I was given as wedding gift back in 1976. MY FAVORITE KITCHEN TOOL IS MY RUBBER SPOONULA. by far my favorite kitchen tool would be my Silpats. Love them! My favorite kitchen tool is definitely my KitchenAid mixer! My favourite is my garlic press. At this time of year, my favorite kitchen tool is my cookie scoop! I love my crockpot! Best thing ever. The ice cream scoop for sure! so many great ways to us it! I have a large bowl with a nice pouring spout that I use a lot. I also love the cookie dough scoops. 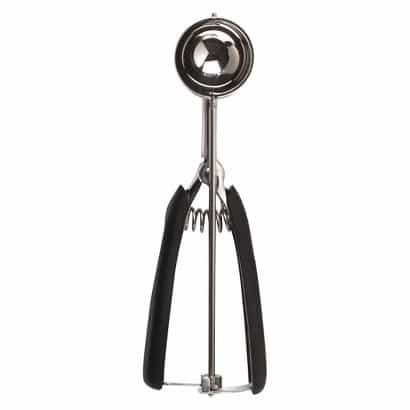 Strangely enough, my favourite kitchen tool is the hand egg beater. It’s just so fun and easy to use! That wouldn’t be weird for most people to say, but I hate eggs with a passion, and therefore, pretty much never use one. 😉 So my favourite tool that I actually use would be the biscuit scoop. I use it to make biscuits, cupcakes, and muffins! I love my KitchenAid mixer and my cookie scoops. My favorite kitchen tool changes with the time of year. Coming into winter I have to say my immersion blender for making soups. My go-to kitchen appliance/gadget is my standing mixer. I use it for everything! My favorite kitchen tool is my Kitchenaid mixer. It makes so many things in the kitchen so much easier! It’s a tie between my stick blender and my thermapen. And my Kitchenaid. Oh, and my banged up old crockpot. my Kitchenaid stand mixer! I use it all the time! My favorite tool is my stand mixer. My cutting board for sure. It is so pretty it makes even tedious chopping fun. I love my cookie dough scoop. I use it all the time. My food processor and my microplane. Food processor!! SO much easier than chopping! hi, i couldn’t live without a great set of mixing bowls, thanks for a great giveaway! My favorite tool is my kitchen Aid Mixer. Love. It. Does my Kitchenaid Mixer count? If not, I’d just go with my good old wilton silicone spatuals. They are great and strong! latte bowls from anthopologie. the colors are beautiful! Stand mixer- it’s the best! I also love my plastic mixing bowls with rubber bottoms so they don’t slide around on the counter when stirring. I LOVE cookie scoops for cookies, muffins, etc! I love my garlic roller! I love my wooden spoons and spatulas!! My fave is my kitchenaid stand mixer. 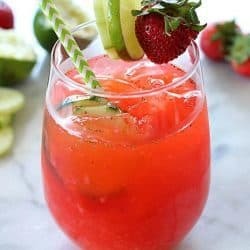 My favorite kitchen tool is my Vitamix blender. 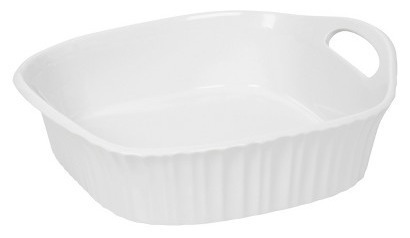 At the moment my favorite kitchen tool would have to be my Pampered Chef Stoneware Bakers. Love them! My favorite kitchen tool is a tie between a spiral whisk and a push down whisk. I love the silpat. Don’t know what I’d do without it! My favorite kitchen tool is my Ninja blender. 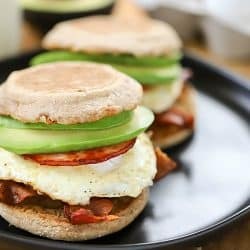 Love the mini muffin pan, you can use it for so many things! My favorite Kitchen tool? My Kitchen Aide Mixer! Oh my goodness. I would NOT want to be without it. I have tried to mix things by hand in the past- like stiff stiff cookie dough.. forget it. And whipping cream? LOL Takes forever by hand. I LOVE love love love my mixer. My favorite tool is my KitchenAid Mixer. Sadly i dont have many kitchen tools but i love my spatulas! I have a big bowl scraper spatula from Wilton that I am obsessed with – use it all the time! my favorite kitchen utensil would have to be my wooden spoon… super versatile and useful! I really like my Pampered Chef mini spatula. 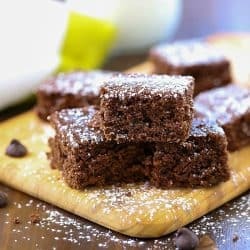 It is perfect to get the first brownie out of the pan. KitchenAid stand mixer is my favorite. I really like my Silpat Non-Stick Baking Mats. My blender is my favorite kitchen tool. Mixing bowls! I use them for so many different purposes. My favorite kitchen tool is the stand mixer. The thought of having to mix and cream and knead things tends to keep me from baking as much as I really love to, but once the mixing is over with, the fun part begins!! Thank you for offering this prize package of your favorite things. My favorite kitchen tool is definitely my kitchen aid. Can’t live without it! New? My Ninja kitchen system. My absolute favorite kitchen tool is my silicon muffin pan. I use it for everything! 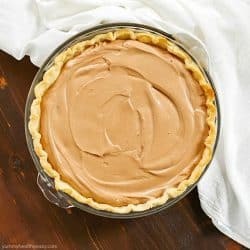 Love the silpats as they are perfect for baking! My favorite kitchen tool is my OXO Good Grips 3-Quart Mixing Bowl. Silpat liners are my new favorite thing! My KitchenAid mixer. Can’t work without it. My favorite kitchen tool and one I use almost daily is the Pampered Chef mini whipper. Can’t get along without this little gadget. Actually, I love all kitchen gadgets…..let’s just say that a kitchen store makes me happy, totally. my fav kitchen tool would be my mixer. I have a spatula that I use all the time!! My favorite kitchen tool is a paring knife that I have had for years! My cookies scoop and silpat! I love the OXO mixing bowls. I love my Henkel Santuko knife. I would be lost without my silicone spatulas! My favorite kitchen tool is the spiralizer! 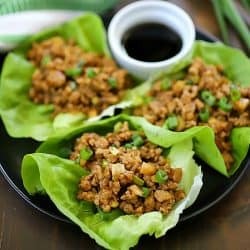 I love using it for veggies to make them more fun to eat! Food processor, I use it all the time! Using it tonight for homemade hot chocolate mix! I most like my KitchenAid mixer. It is very old, but still works great. It is like having an extra set of hands in the kitchen. the Stainless Steel cookie scoop! My favorite kitchen tool is my spatula. I have a few, and each one of them is my favorite at one time or another; one is good for stirring hot jam, one for scraping cookie batter, one for the stand mixer bowl, one for reaching to the bottom of jars…. My favorite kitchen tool is my old Bosch mixer. I have had it for over 20 years and it works great! My favorite kitchen tool is my hand-crank hard cheese grater! It’s a life saver. My favorite kitchen tool is my stand mixer. My new favorite kitchen item is my Charles Viancin silicone covers. My favorite kitchen is my KitchenAid mixer! my favorite kitchen tool is my Ninja food processor! 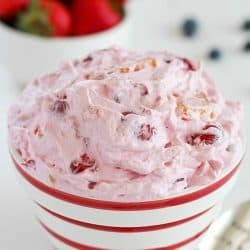 So versatile, use it for smoothies too! My favorite took is the citrus squeezer (don’t know the exact name). I use this almost daily for limes and lemons.